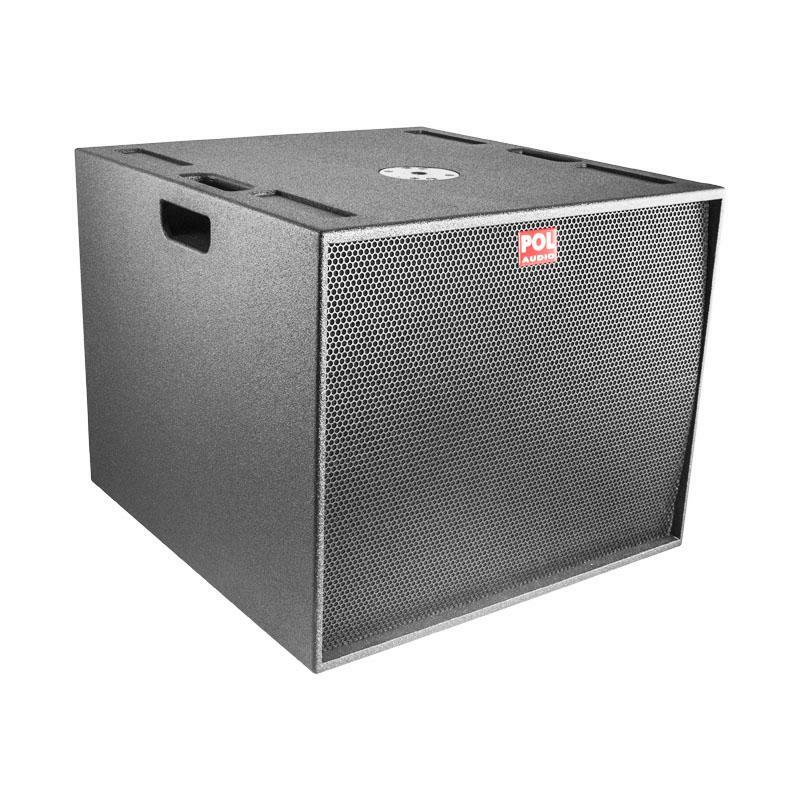 SWL 118-1200 is a versatile subwoofer construction that provides comfortable transport, enclosure adapted for stacking and high power and sensitivity. Handles are incorporated into enclosure which creates smooth look. Enclosure is finished with Poliurea, very rough material that provides high durability and nice black look. SWL 118-1200 combines direct radiation with bass reflex. 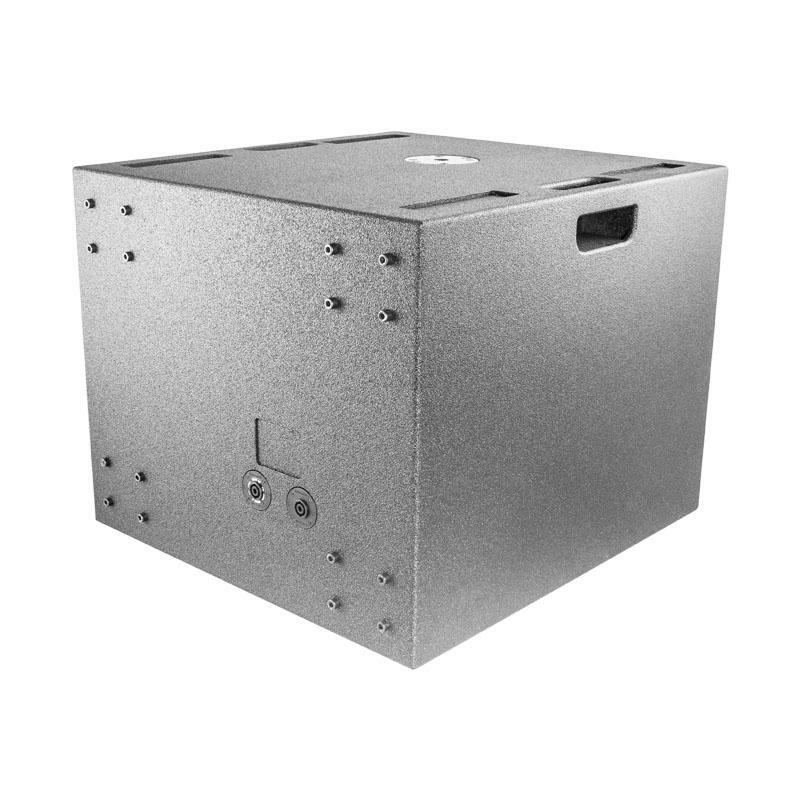 High sensitivity and high power makes it an ideal solution for clubs, bands as well as for rental companies. 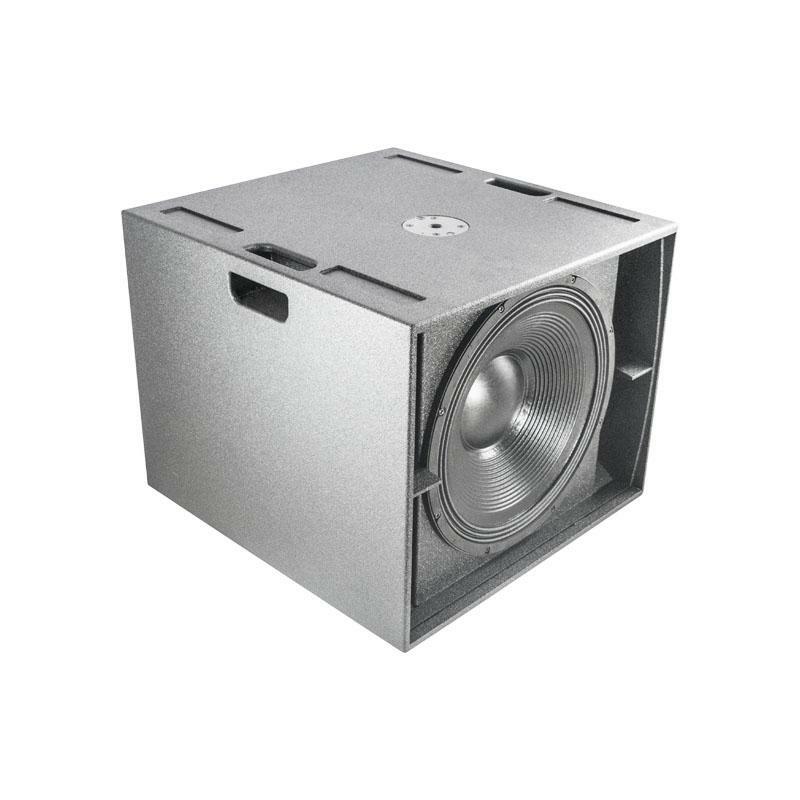 It can be ordered with both Ferrit and Neodymium speaker. Speaker pole socket is included on the top of the enclosure.